Yesterday, I wore glasses, Today I have Perfect Vision. Dr. Behler has more than 20 years of experience and has performed thousands of refractive surgery procedures on patients from all over the world. 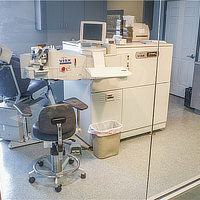 These procedures include LASIK, PRK, Refractive Lens Exchange, cataract surgery, RK, AK, ALK, and now Bioptics and ICLS. 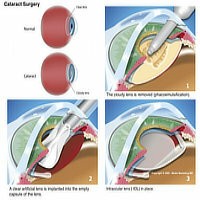 He has brought cataract surgery into the realm of refractive surgery, enabling patients to reduce or eliminate their dependence on glasses. Dr. Behler is a board certified Ophthalmologist and a Clinical Associate Professor of Ophthalmology at the University of South Florida. He is a Fellow of the American Academy of Ophthalmology, American College of Eye Surgeons, International Society of Refractive Surgery, and American Society of Cataract and Refractive Surgery. A highly respected eye surgeon, he specializes in laser vision correction and advanced cataract surgery. 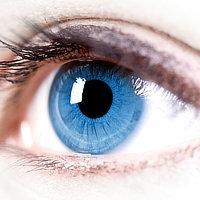 With over 20 years of experience, Dr. Scott Behler is a highly experienced eye surgeon who dedicates his time and professional expertise to patients who have vision problems. He works with every patient on a one-on-one basis, determining their vision problems and giving specialized treatment to the customer’s satisfaction. Excellent Doctor, staff, & facility! Thanks for the best work on restoring my sight to better than 20/20 vision! Dr. Behler is absolutely the very best! This was my first time at Behler Eye and Laser. 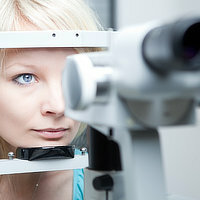 The assistant that performed many of the eye tests was friendly and very knowledgeable. 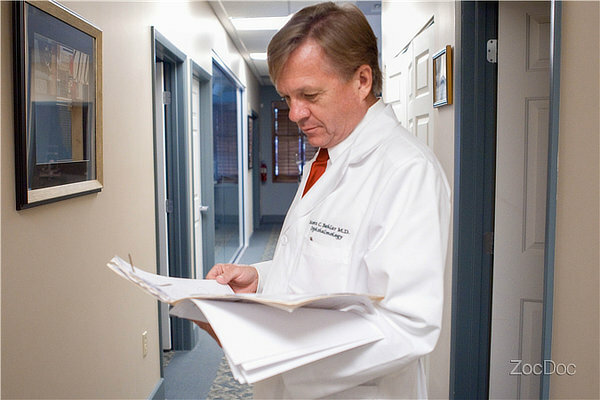 Dr. Behler was also friendly and very professional. I felt comfortable and satisfied with the experience. My ophthalmology appt was great. The assistant was knowledgeable and professional.